Regional Profiles summarize key tourism indicators, and provide a general overview for each of the province’s six tourism regions. These publications capture the most recent data including visitor volume, accommodation and transportation indicators, and information about seasonality and activities. 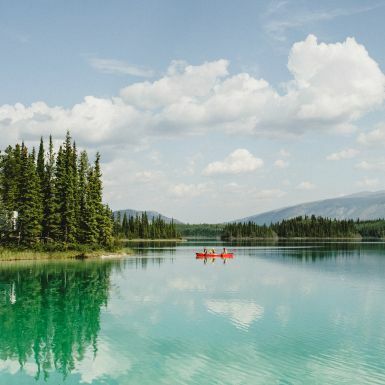 In-Market Research publications provide consumer research for the province’s six tourism regions, and capture perceptions from key markets including British Columbia, Alberta, Western and Eastern Washington. 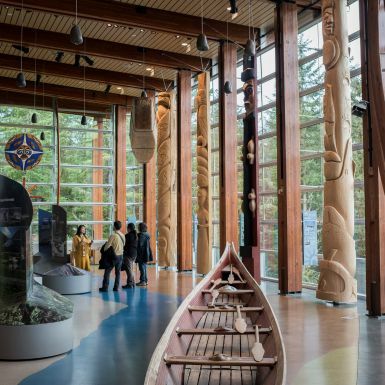 These reports include information on the top factors for choosing a BC destination, familiarity with the regions, activities participated in, future trip types, seasonality, and trip planning tools, etc.